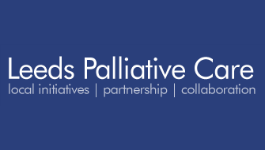 Providing access to palliative care information and education for patients, carers and professionals to promote end of life choices. We rely on the support of people like you. Become a member of Leeds Bereavement Forum and help us to help others.